Somewhere on the world-renowned surfing beach down the path from our chic resort home, or in the lush jungle and or during the masterfully choreographed yoga schedule is a brighter version of life. 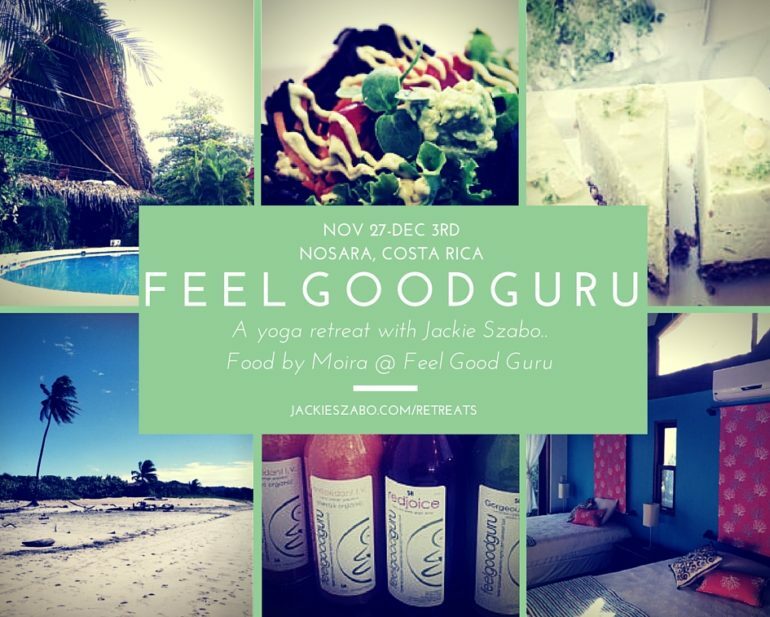 Every moment of our Costa Rican retreat is an invitation to wallow in wellness. The beauty of dwindling pristine wilderness and the Feasting menu, the yoga, meditation and cleansing rituals, all of this, all of it, is here for your awakening.